What’s up with the Audio Book Boom? From Author to Public Speaker? It’s important for indie authors to take advantage of every tool at their disposal to market their books. Unfortunately, many do not take full advantage of the tool Amazon provides by way of their author page on Amazon Author Central. 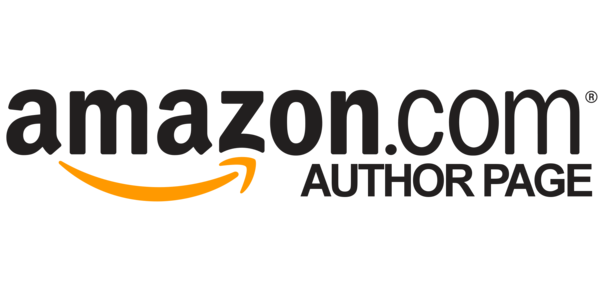 Having an effective Amazon Author page can help you build your audience, make your followers aware of your other works, and gives you credentials as an bonafide author. 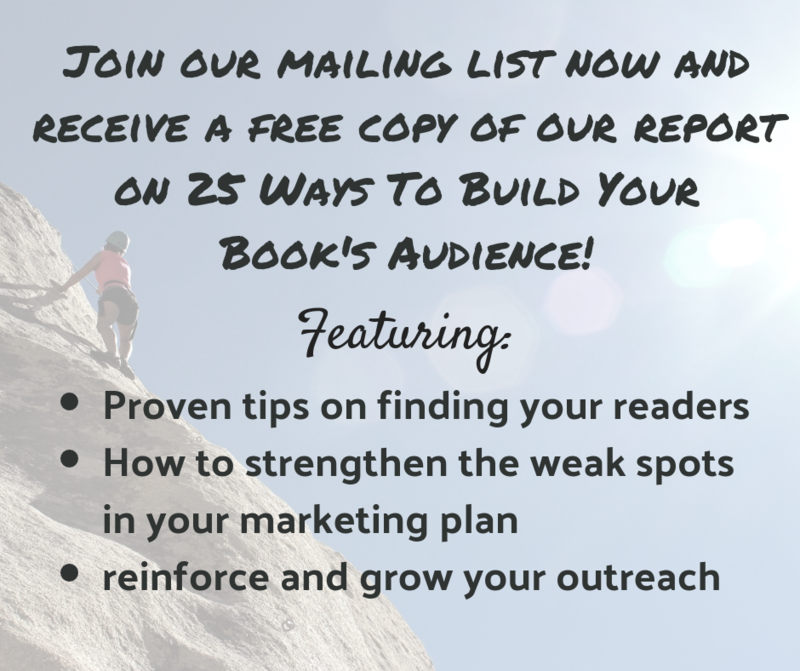 So you’ll definitely want to maximize your author page as much as you can. Your author page is a great place to share other content besides your books with your audience. It’s an ideal place to post your blogging or any snippets of video you’ve created to expand your author platform. By posting your supplementary content on your author page, you’ll get a significant bump in the number of views from people who might not known to look out for it and therefore receive more engagement. Another way to improve engagement on your page is interacting with the comments you receive. You want to provide an incentive for people to view and comment on your work, and what better way than to have them know there is a possibility the author might interact with them? Being responsive to those who try to get in touch with you makes you seem more personable, and that will help people connect with you. After all, the point of your author page is to forge connections by engaging with your audience. 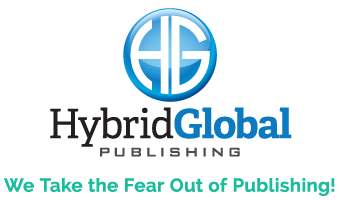 Read more about how else to make your author page as engaging as possible at the Self Publishing Review.